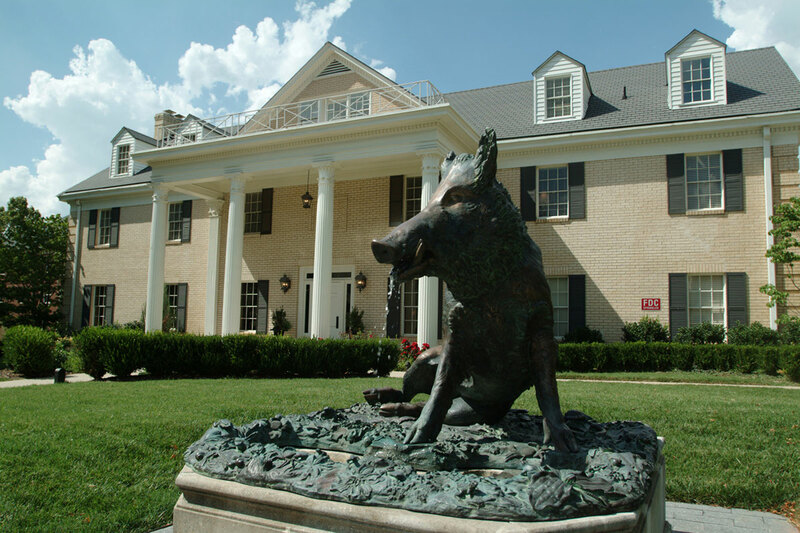 The University of Arkansas recognizes donors of all levels through numerous giving societies. Explore below how you can become a member. Annual recognition for giving during a fiscal year (July 1 – June 30). Gifts may be designated to the Chancellor’s Society Fund or to any area of campus. Welcome letter hand-signed by the chancellor with electronic signatures from the volunteer Chancellor’s Society chair(s). Bi-annual “In the Know” e-Newsletter sent in the fall and spring that provides insider information, campus updates and student spotlights. 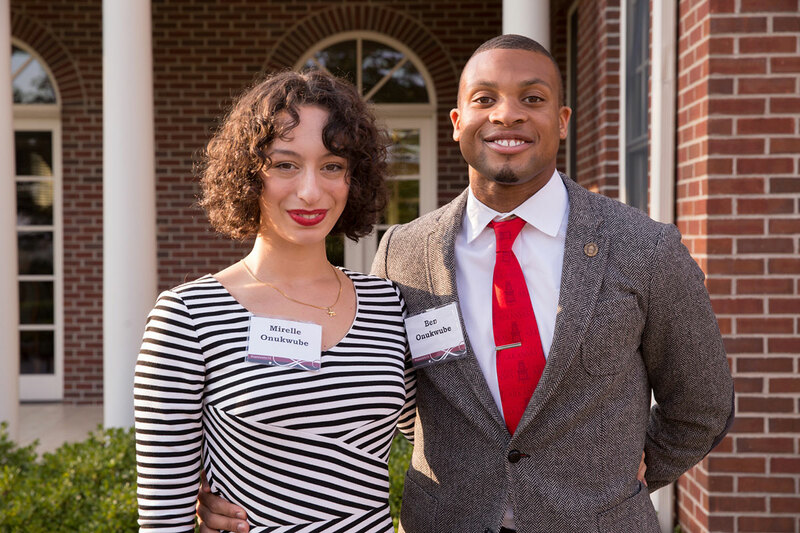 Annual reception hosted by the chancellor, which is held each fall for members from the previous fiscal year. Custom-designed holiday ornament of a campus building or landmark sent each November to members from the previous fiscal year. 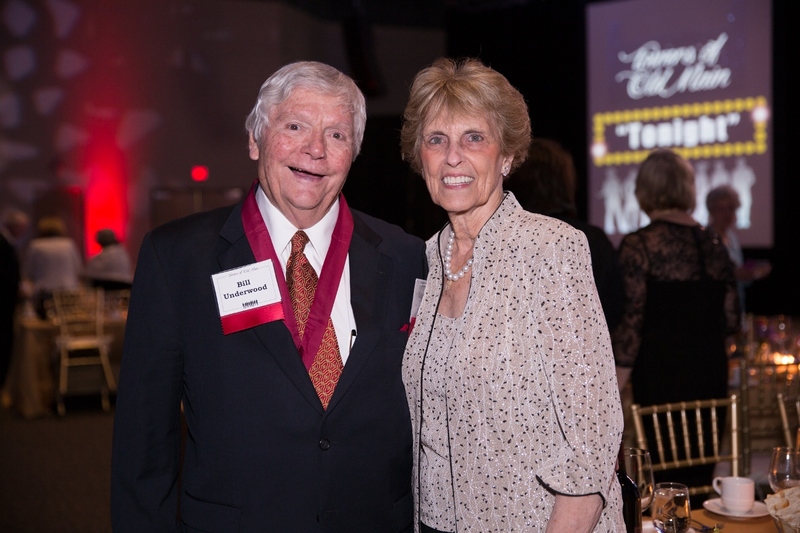 Annual recognition of the university’s most loyal benefactors with emphasis on celebrating special milestones. Stewardship pieces are increasingly personalized for long-time consecutive givers. New milestone packet sent to Thoroughreds who have reached a new milestone (5, 10, 15, and 20) containing a congratulations card and window sticker with their new level. Special packet sent to Thoroughreds who have reached their 25-year milestone with a congratulatory letter, new window sticker and a 25+ Thoroughreds lapel pin. They are also selected for personal thank you visits from Annual Programs staff and invited to a variety of special events, including development pre-game parties during football season, special musical performances, etc. And new in FY15, Thoroughreds who have reached the 30-year milestone will receive a card along with a handwritten thank you note from a student. Thank you emails sent to Thoroughreds with 4 – 19 years of giving who did not reach a new milestone. Cards hand-signed by the director of Annual Programs are sent to Thoroughreds with 21+ years of consecutive giving with special touches added for those with 26+ years. Starting in FY15, annual recognition for alumni who graduated in the last 10 years. Personal thank you call or email from an annual programs staff member immediately after gift is received. Specially designed thank you item sent on a monthly basis. Feature in the bi-annual “Razorback Impact” e-newsletter to spotlight a different Senior Walk Society member in each issue. Invitations to special events and to serve in leadership capacities, on volunteer boards or as social media ambassadors. 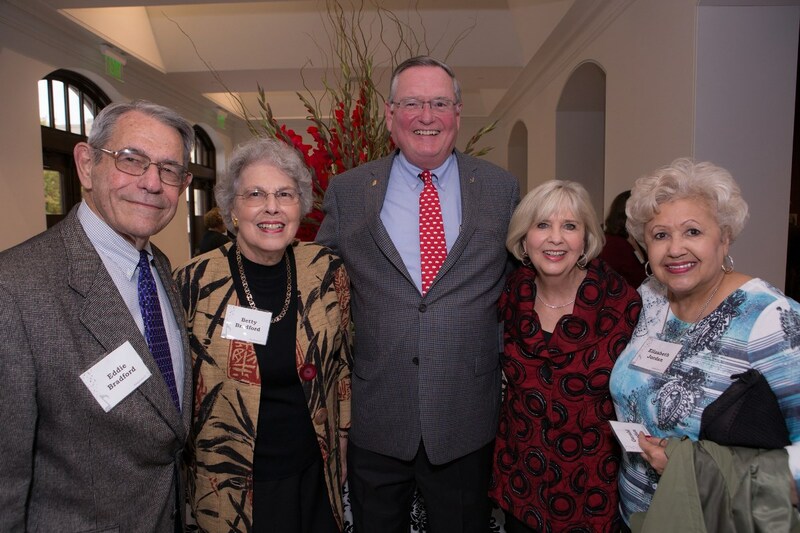 Recognition society to honor planned giving donors for their support of the university’s mission. Annual recognition for giving during a specified year (gifts received by August 30 are counted in the fall voting event). Gifts are designated specifically to the Women’s Giving Circle fund. Donations accrued in the pooled fund are awarded as grants on the University of Arkansas campus. 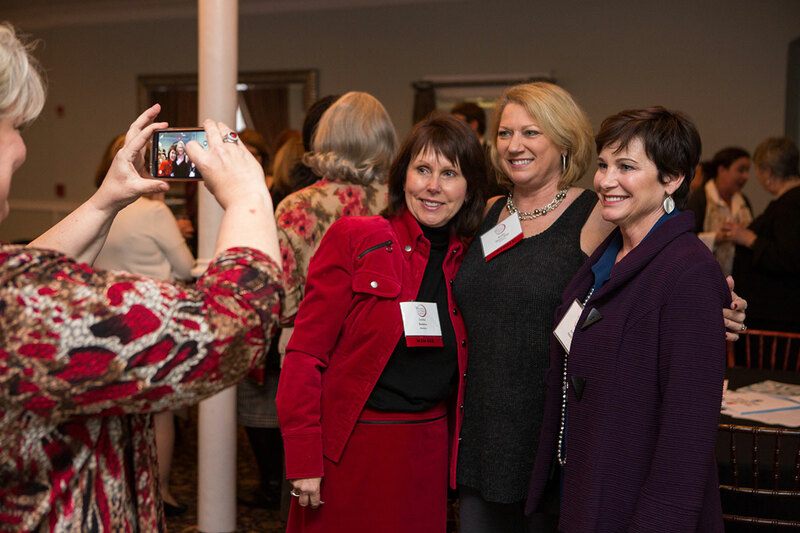 e-Newsletter sent in the fall, spring, and summer that provides member profiles, message from the president, photos from events, and funding recipient update. Annual fall voting event to allocate pooled funding to campus initiatives submitting proposals. Invitations to participate in campus community service and funding project updates. 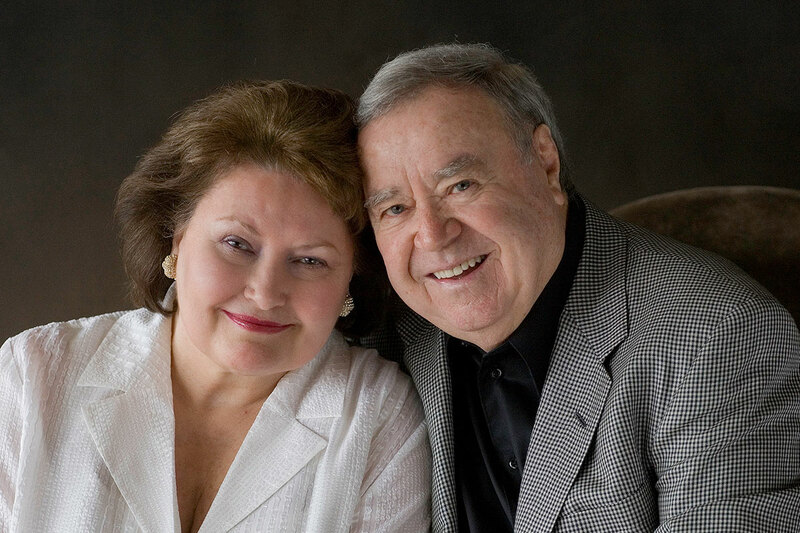 Recognition for a lifetime of giving. Gifts may be designated to any area of campus. For more information, contact Ede Hogue. Invitation to be inducted and presented with a Towers of Old Main keepsake, a handsome medallion designed exclusively for this society. Silver, gold, or ruby pin correlating to benefactor’s highest level of lifetime giving. Inclusion on the Wall of Honor, which is housed in the University Room at University House. Periodic special mailings, such as the Towers of Old Main commemorative postcard set. Annual recognition for gifts to the Walton College Dean’s unrestricted fund during a fiscal year (July 1 – June 30). For more information, contact Lizzie Johnson. Gift or a tax receipt questions? 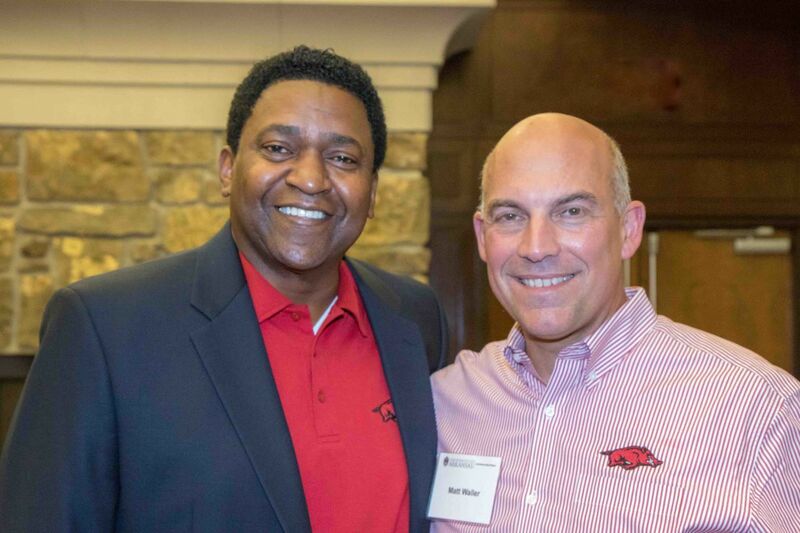 Contact University Development at 479-575-5507 or llcate@uark.edu.